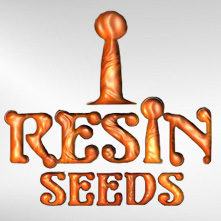 Resin Seeds is relatively new to the cannabis scene. 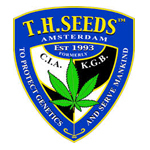 They were founded in Spain in 2008 and are passionate about the medicinal use of cannabis. 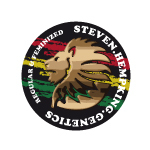 Resin Seeds is best known for their CBD-rich strain, Cannatonic, which placed third at the 2008 HIGH TIMES Cannabis Cup.